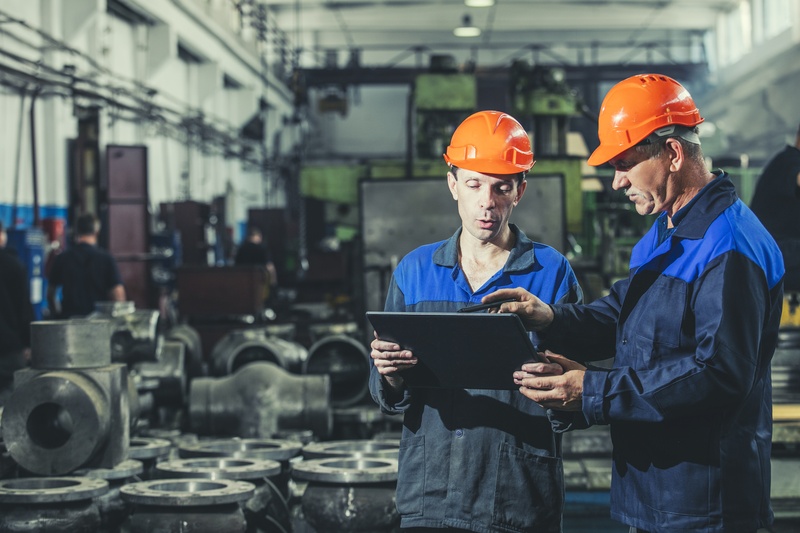 In order to have optimized Maintenance Management strategy, Mobility is a must. The most important data and information cannot be gathered from sitting at the desk in the office, it has to come from the site at a real time. For mobile workers, for example, service technicians, we have developed the next version of the Mobile Client. The software is based on HTML5 and provides service workers with quick and easy access to information related to objects and work orders. All registrations are automatically transferred to the company's ERP system, Dynamics 365 for Finance and Operations. The Mobile Client supports use of Google Maps™ for display of object location. Dynaway mobile EAM client is a comprehensive offline capable client that supports a very wide variety of processes related to work order execution. Below you can find information about features and functionality. The asset browser contains a Google like search function that allows you to search assets by id, name, location and more. For the individual asset, a complete timeline of the asset, including registered service requests, faults and work orders is available. For more centralized planning, the graphical planning board allows drag-drop assignment of work orders to a selected set of workers. The planning board allows extremely ﬂexible ﬁltering of work orders and workers. The maintenance worker can easily execute work order checklists, including capturing measurements as part of the checklist execution. Asset counters and time spent on the work order can also be registered. The Kanban board allows for easy updates to work order stages, the maintenance worker drags work orders from the global pool of pending work orders through the Buffer, In progress, and Finished stages. Through the mobile client, service requests can be issued and linked either to locations or speciﬁc assets. Photos can easily be attached to the request using the mobile camera. You can use offline item information to create item forecasts and item registrations though Offline Inventory Module. Spare parts and other material can be consumed from the mobile device, whether forecasted on the work order or not. *The oﬄine capable mobile client can run on PCs, Windows Mobile, Android devices, and iOS devices like iPhone and iPads. You are more than welcome to contact us for more information!